So much for a cute blog post title...my brain's already asleep! 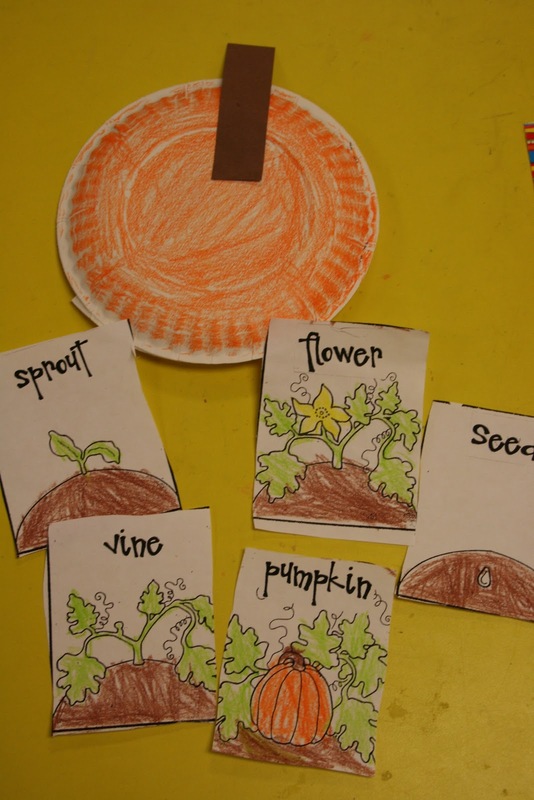 We studied pumpkins this week and learned the letter Pp. Check out a few of our centers and fun activities from the week...Yep....that's all I've got. 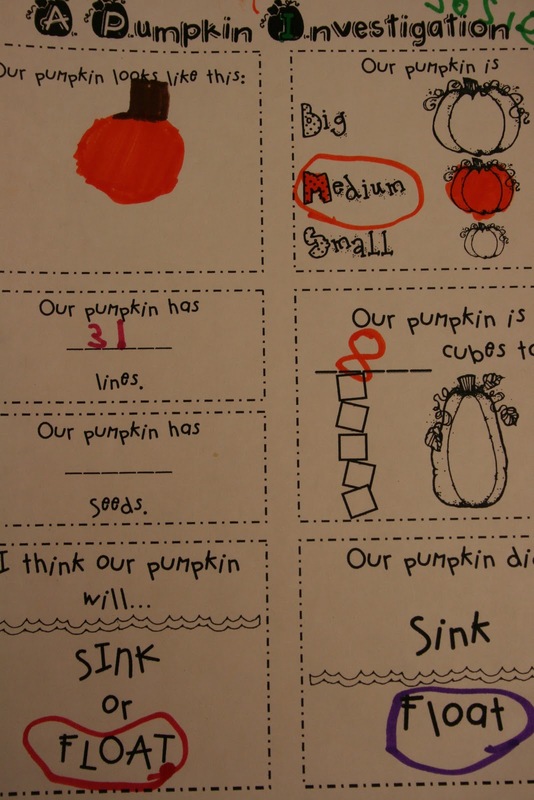 My Pumpkinlicious Unit on tpt has some of these center ideas...the polkadot pumpkin page came from the Autumn Math and Literacy Centers by me and Deanna. 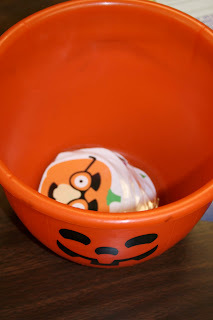 You can find the pumpkin investigation under the freebies label on my sidebar. My pumpkin unit includes a fun graphing activity. I forgot to take a pic of the graph, but each student grabs a pumpkin face from the bucket...then whoever is doing the center has to survey their friends to see which pumpkin they got. They loved it! We learned the poem Five Little Pumpkins and made this to take home to retell to our families. This is made from die-cuts. On pajama day I always read The Napping House, one of my faves, and Goodnight Moon. Then, we sleep and wake up only when we hear rhyming words. 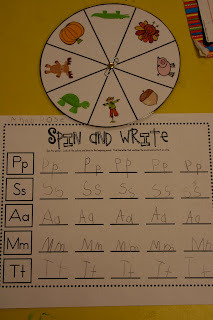 I got this idea from Mrs. Flannagan who no longer has her website, but I do it every year...so much fun! We learned about the life cycle of a pumpkin and made these cute pumpkins...the back has 1/2 a paper plate stapled to it to make a pocket which holds the sequence cards. Great ideas! 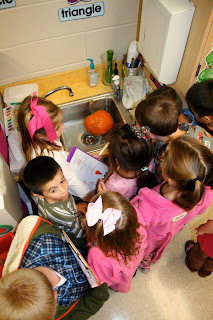 I used your Pumpkin Investigation sheet with my Ks last week and it went really well. I blew it up to 11x17 and did it as a whole class - it was perfect. Thank you so much. Julie, I'm not finding the pumpkin polkadots. I've looked through my fall literacy and math set and can't find it. Did you make another unit with Deanna? I have your pumpkin unit and the fall unit you made with Mrs. Jump. I can't find the pumpkin investigation page. It is included in one of these units and if not, where could I find it? I'm sorry. I read a little closer and found the pumpkin investigation. I know this is silly, but when I put the spinner together the paperclip falls off. Is there a special trick to it? :) Thanks! We did the pumpkin unit this week :) It went really well. We did part of the the unit. There was so much do you do it over a 2 week period? 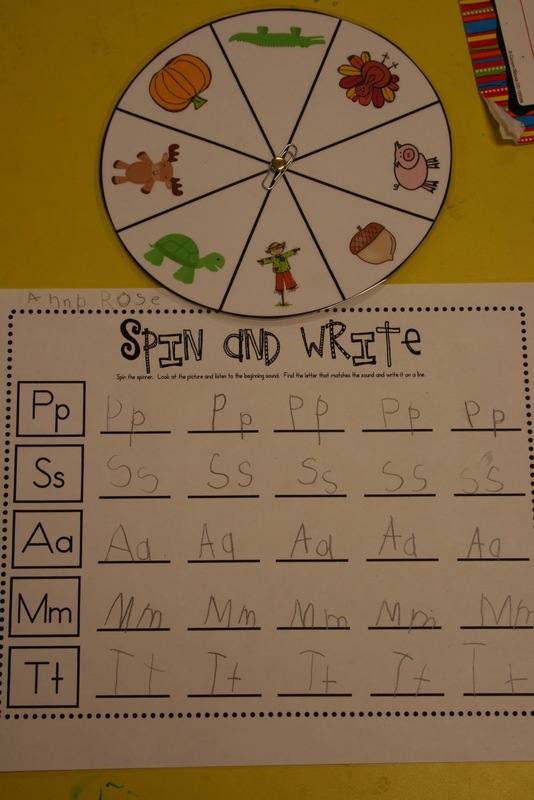 Anonymous...I do it in a week, but i have 3 sets of center baskets during the day, morning...literacy...and math. 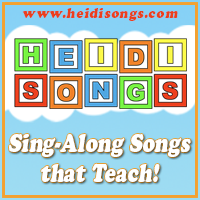 So many wonderful ideas I hardly know where to start! Unfortunately we were hit by the October snow and lost days we would have spent on pumpkins. I sure will use these ideas next year though. Thank you so much for sharing! Is your pumpkins centers avaliable for sale? I would love a copy of the pumpkin sizing/sequencing page. It is the one shown in the photo with the blue background just above the poem with the pumpkins on the fence. Could someone please send me a copy of that? 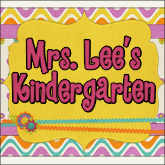 I am a new kindergarten teacher and would love your help!